Billy Thomas Wilson, Sr. "Tommy". 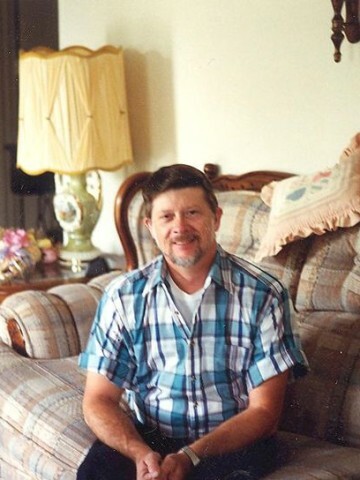 Loving husband and father passed away on July 22, 2014 at age 68. Preceded in death by his father, J.T. Wilson. Survived by his wife Linda Wilson; mother, Ruby Wilson; children, Billy Wilson Jr., Tina (Drew) Stokes, Jeffrey Wilson; five grandchildren; two great-grandchildren; brothers, Robert (Janet) Wilson, Dale Wilson; sisters, Gracie (Bob) Wilson; Shirley (Jimmy) Poole. Visitation will be at Cole & Garrett Funeral Home, Goodlettsville Thursday from 2-8pm, and Friday from 10am until service time at 2pm with Tim Williams and Kris Freeman, officiating. Interment Forest Lawn Memorial Gardens. Tina, my prayers are for peace for you and your family. Dear Linda, Tina, Bubba, Jeffrey Please know that I am thinking of you all!! My thoughts and Prayers are with you! May God comfort you during this difficult time! I will always cherish them memories that our families made together!! Your father was so special to us and will be missed more than you know! Much love to you all! I wish I could be there but you all are in my thoughts and prayer.